If you're headed out to the winery you'll have the opportunity to taste our Winter release, which includes our Thérèse Vineyards 2015 Signature Selection Cabernet Sauvignon! Our tasting room is open the first and third weekend of January. Lynda from Alpine Travel of Saratoga will be at Martin Ranch Winery to answer any and all questions you may have before booking your spot on our 2019 Alaskan Cruise. Our 2018 Fall Red Wine shipment is now available for pick up! Wine Club members and their guests are invited to celebrate mind, body, and soul at our first ever Wellness Day at the Winery. Our 2018 Fall White Wine shipment is now available for pick up! 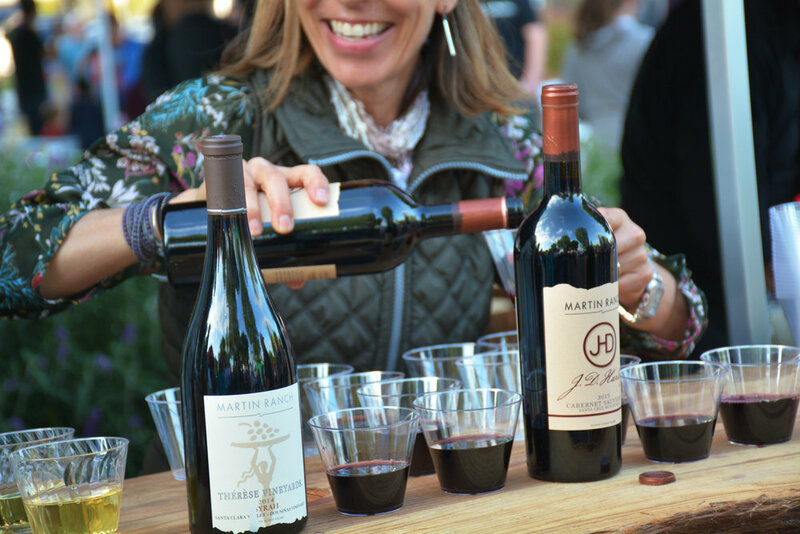 Come celebrate the upcoming harvest season with your Martin Ranch Winery Family. 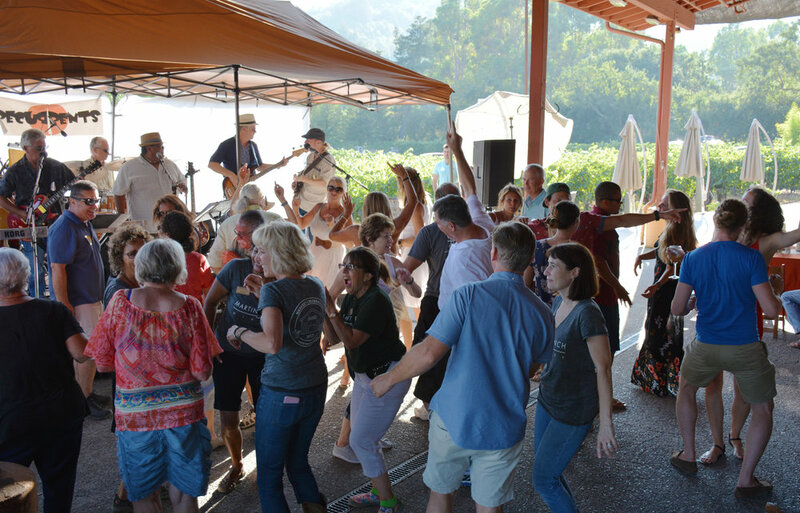 Join us Friday, July 20 for our annual Wine Club Oyster Night, featuring fresh oysters from local favorite, Bill the Oysterman.